A few months ago ZOTAC sent me a ZBOX EN760 Plus to review and recently they offered me a chance to review one at the opposite end of the spectrum. Part of the pico series, the ZOTAC ZBOX PI320 is a far cry from the EN760 which by specification looks like a complete monster. However ..
Patriot were kind enough to send me an SSD to review a few short weeks ago, however events and a hardware failure (yes that 2TB Samsung has finally died as well as my primary SSD 🙁 ) prevented me from being able to complete it. However, I am back in business with this and another review ..
Whilst I try to write up some longer content, I will just drop this post to say that HyperX have announced that it will soon be shipping a new gaming mouse. The Pulsefire FPS Pro RGB gaming mouse. 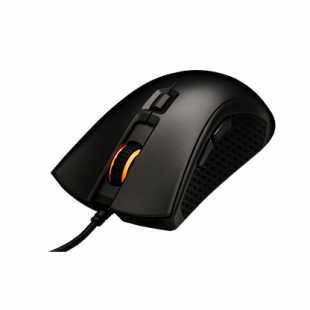 It features the Pixart 3389 gaming sensor, as well as having native DPI presets that go all .. This post is solely for the people that collect physical releases. 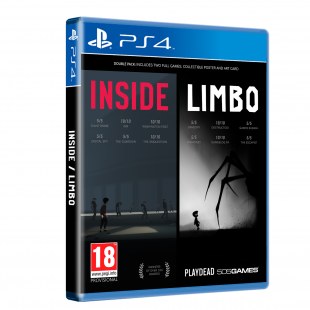 Acclaimed Indie Dev Playdead have teamed up with 505 Games to bring INSIDE and LIMBO as a double pack to the PS4 and XBOX 360. They will be released this fall with a price of just £19.99. 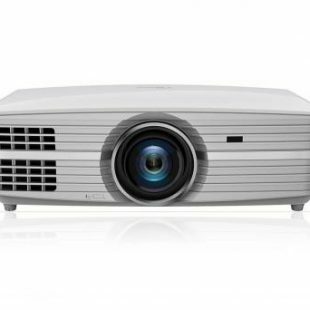 Though for this price you will also ..
Optoma have launched what they call “the first affordable 4K UHD projector” which is capable of throwing the full 8.3M pixels 4K needs. The Optoma UHD550X uses the latest Texas Instruments’ XPR technology to squeeze a higher output from the 4M pixel chip. 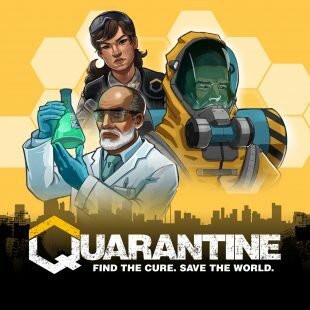 With a lot of engineering behind the whole process to make sure ..
Quarantine, a turn-based strategy game about waging war on pandemic diseases has left early access this week and has officially launched on Steam! The game places you in the boots of the Director at “Pandemic Defense” a biosecurity agency tasked with quarantining deadly infectious diseases before they destroy humanity. Originally hitting early access in February .. I had to post about this. This was one of my favourite games growing up and I remember it fondly. Although I was shocked to see that it was getting the HD remake treatment of other games. From the few images released so far, it has kept a lot of the look and feel of ..
GAMDIAS, a company whose headphones I reviewed way back when have announced several new entries into its gaming peripheral lineup. 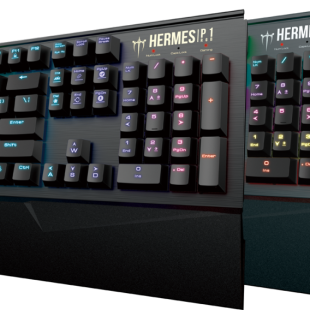 This includes three new Hermes gaming keyboards with a bezel-less design. The P1, M1 and E1. All three come with GAMDIAS certified switches, varying backlight configurations, a detachable wrist rest and of course GAMDIAS’ own ..
Cooler Master have obviously decided they are not happy with the size of current all-in-one coolers. Today they have announced a new AIO cooler under their Maker moniker. 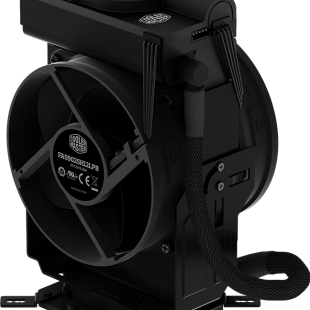 The MasterLiquid 92 compacts everything down into the space of a standard air cooler. With two fans in a push pull configuration over the radiator and the ..
Samsung have begun producing a better SSD BGA Package. 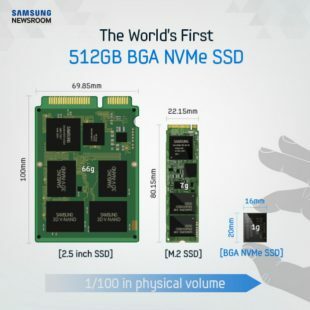 Announced only today, they have shown a single BGA chip which has all the needed SSD components. A chip that measures only 20mm x 16mm. Aimed squarely at making the choice of including an SSD in a device more flexible, they have managed to compress 18 ..
25 years on, who would have thought that Civilization would still be something getting new releases. 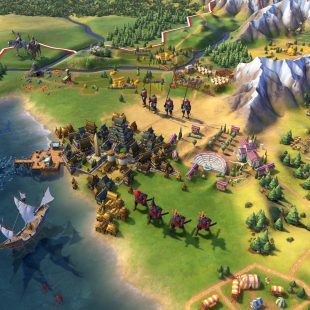 2K and Firaxis Games are celebrating the 25th anniversary of this legendary series with another installment Civilization VI is set to launch later this year on the 21st of October. The new installment will set to build on ..
A short while ago DavePlays.co.uk reviewed the very awesome NuForce NE800M in-ear headphones. 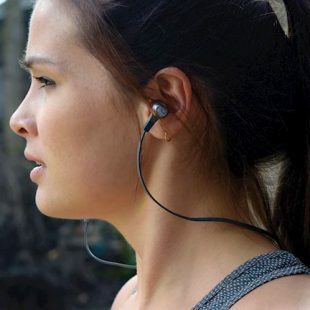 Today, they have unveiled the NuForce BE6i wireless Bluetooth in-ear headphones for those that require something a bit less restrictive. They are IPX5 certified which means that they should be able to handle all but the worst conditions. They look like a .. It is only a few short weeks until the RePlay events group take the show on the road again to Blackpool. 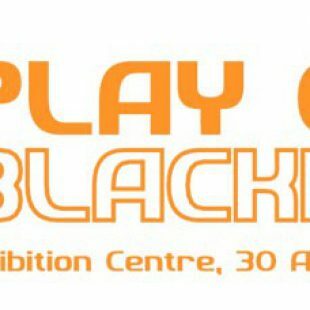 Play Expo Blackpool is something I earmark in my calendar each year and I always aim to attend. Held in the Norcolympia Exhibition Centre, Play Blackpool is jam-packed full of retro gaming goodness and of course ..
A short while ago I reviewed the Optoma uDAC3 headphone amp. 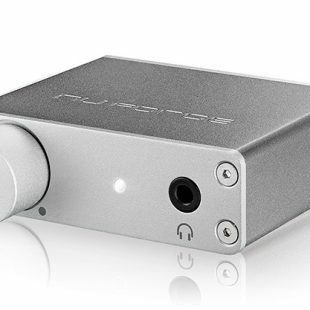 Today Optoma has released the new and improved uDAC5 (seemingly jumping over number 4?). It retains the minuscule size of the uDAC3 but has improved audio potential, greater power and performance due to its improved new innards. Find out more over at http://www.optomaeurope.com/soundproduct/uDAC5 Press Release: ..